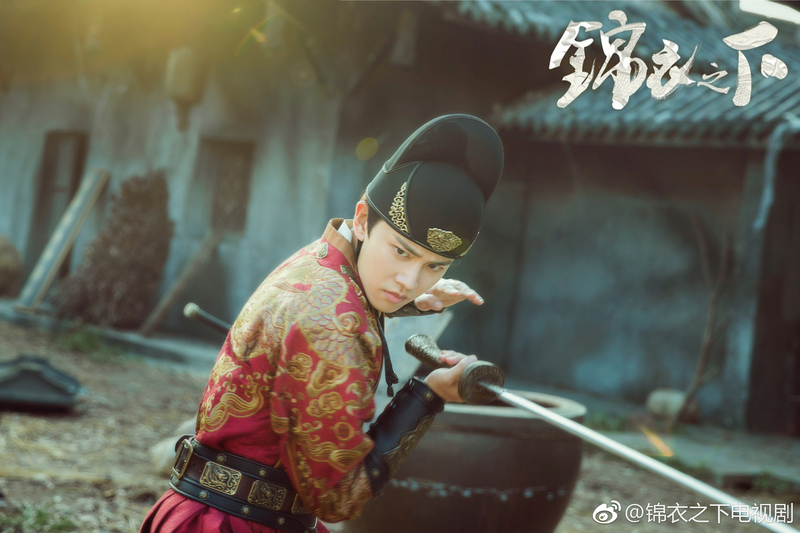 Here’s our first look at Ren Jialun (The Glory of Tang Dynasty) and Tan Songyun (My Mr.Mermaid), the main leads of upcoming period romance drama Beneath the Brocade Robes 锦衣之下. 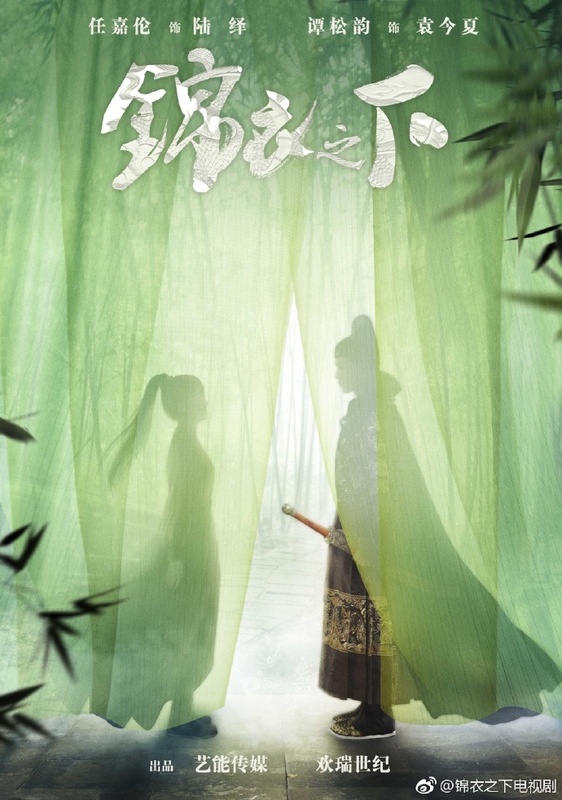 The drama is set in the Ming Dynasty during the rule of the Jiajing Emperor, and focuses on two investigative bureaus. Liushanmen was made up of constables who were responsible for capturing criminals from the pugilist world (jianghu), while the Jinyiwei consisted of bodyguards/secret police who took their orders directly from the emperor. Genius constable Yuan Jinxia (Tan Songyun) doesn’t have a friendly relationship with ruthless secret police officer Lu Yi (Ren Jialun), though the two are forced to work together when the government loses one hundred thousand taels of silver. The usual rom-com story line follows, as they become bickering friends who eventually fall madly in love with each other. Unfortunately Yuan Jinxia finds out that her family was massacred by the jinyiwei, and our heroine must ultimately choose between revenge for her family or love. 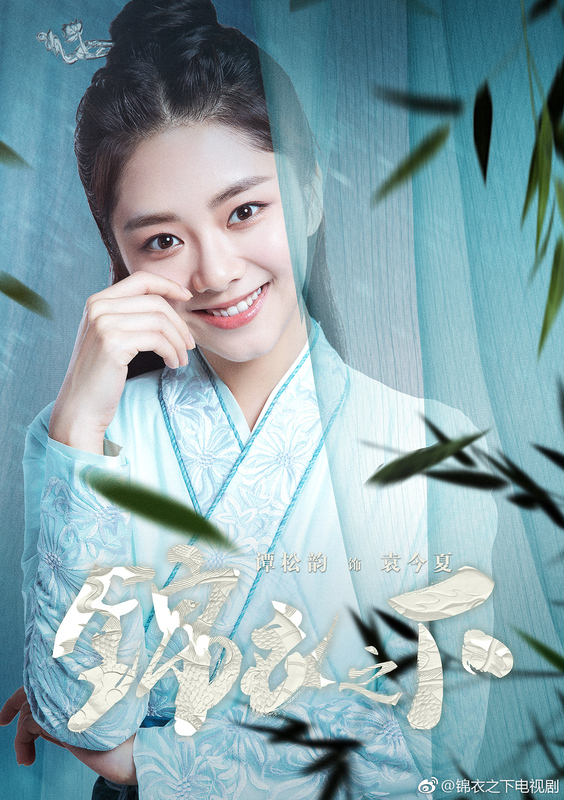 The 50 episode drama is adapted from Lanseshi’s novel of the same name, and directed by Yin Tao (second director of The Glory of Tang Dynasty). 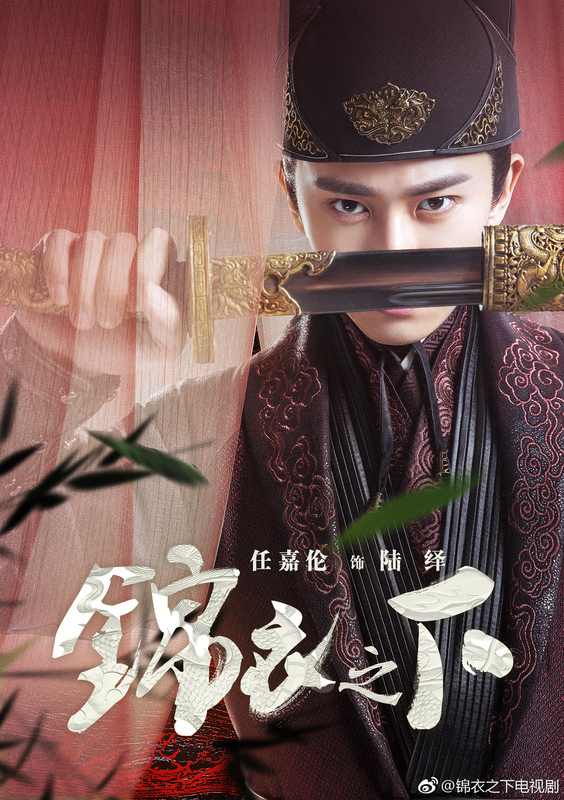 This entry was posted in Drama, Mainland China and tagged Beneath the Brocade Robes, Ren Jialun, Tan Songyun by XDramasX. Bookmark the permalink.